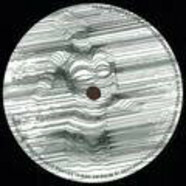 Re-issue of a limited Aussie techno/house 12" from 1997. 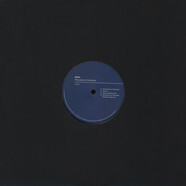 In 1997 Tim Jackiw (pronounced /d?æ?ki?v/ ; /ja?kiv/) emerged on the scene with his very first release on the short-lived Aussie imprint, Offworld Records. The release was limited to 500 copies and went virtually unnoticed. 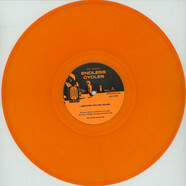 A few music journalists at the time of the release dubbed it as one of the greatest electronic records to come out of Australia. The A-side begins with a long deep technosoul journey. The B-side continues with more recombinant classic Detroit and Chicago sounds of the golden era. 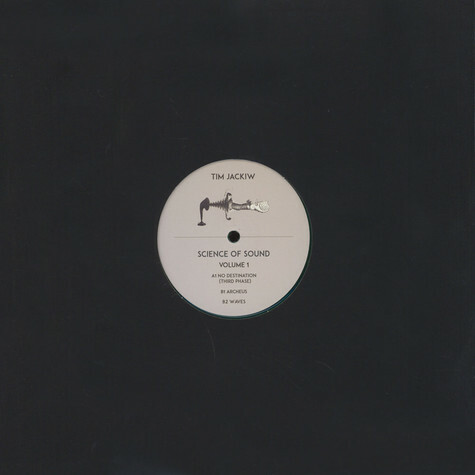 Recondite is proud to re-issue this long lost introduction to Tim’s music with new sounds to come in the near future! 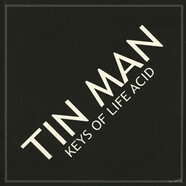 Tin Man - Keys Of Life Acid 12"
Simic - Discussion Of Interests 12"
Primary Perception - Research Centre S. Moreira Remix 12"